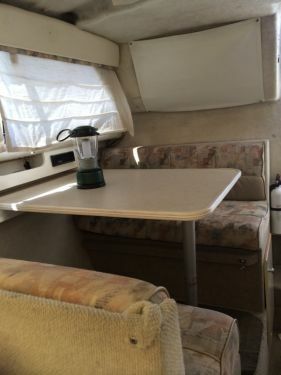 Cabin cusiser,fridge stove sink hot and cold water microwave ship to shore power dual batteries sleeps 4 comfortably, bathroom. fridge stove sink hot and cold water microwave ship to shore power dual batteries, stereo speakers. 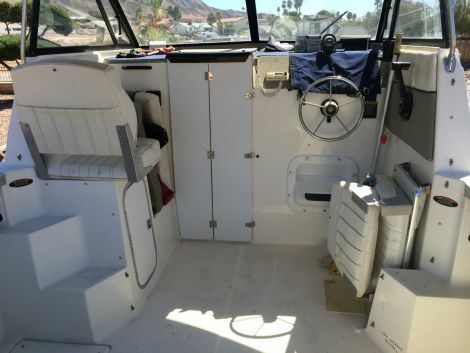 1999 Bayliner 2452 Siera Limited 24' cabin cruiser very good shape brand new motor 5.7 liter 300 horse mayby 5 hrs on motor under warrantee 2 years installed by Marine Center on Boulder Hwy runs great. 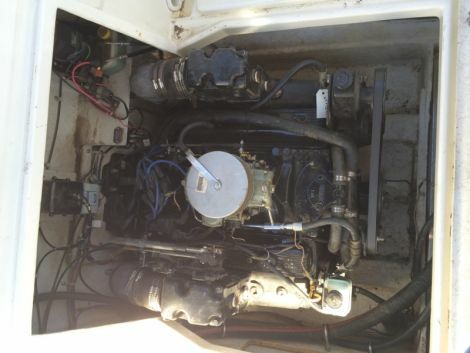 fridge stove sink hot and cold water microwave ship to shore power dual batteries sleeps 4 comfortably A MUST SEE. 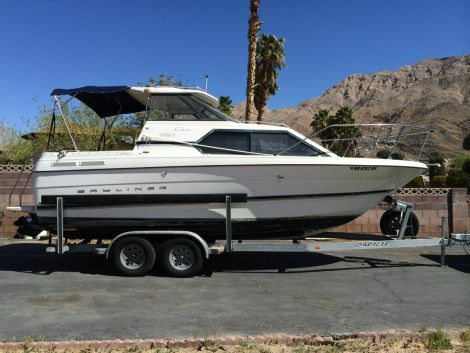 Have covered slip at Callville Bay Marina comes with trailer you wont be sorry when you see and drive this vessel. please contact Sean 702-497-3446 if you call and I dont answer I'm at work and I will get back to you as soon as possable or text thanks.